Although the United States has its share of established national parks, there have also been some relatively new additions to the network. 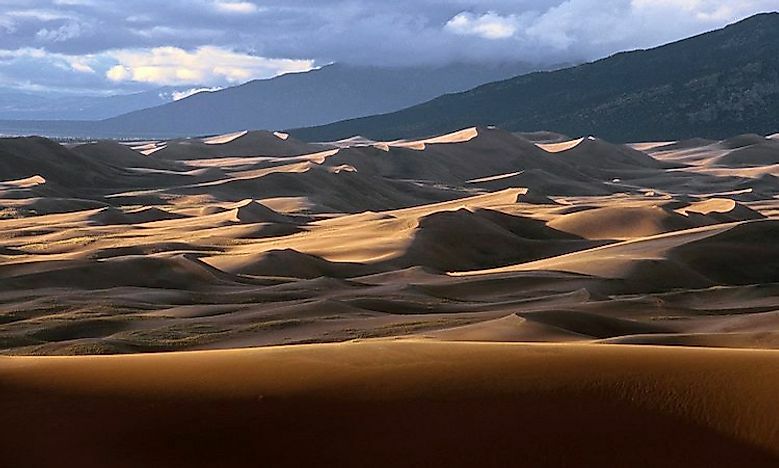 The spectacular landscape of the Great Sand Dunes National Park. The US has over 25,800 protected area covering 499,800 square miles spread across the country. These protected areas are managed by the different federal, state, and local authorities. The National Park System includes all the parks run by the National Park Service including the several national parks and the reserves in the US. The US has 58 national parks with the state of California having the most (with nine) followed by Alaska and Utah with eight and five respectively. 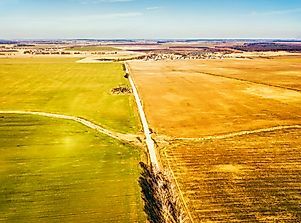 Although the country has well-established national parks in most of the states, there are some of the national parks that have been established in the last decade. Black Canyon of the Gunnison is found in western part of the state of Colorado and managed by the National Park Service. The national park contains 12 miles long canyons of the 48 miles canyon in the Gunnison River. 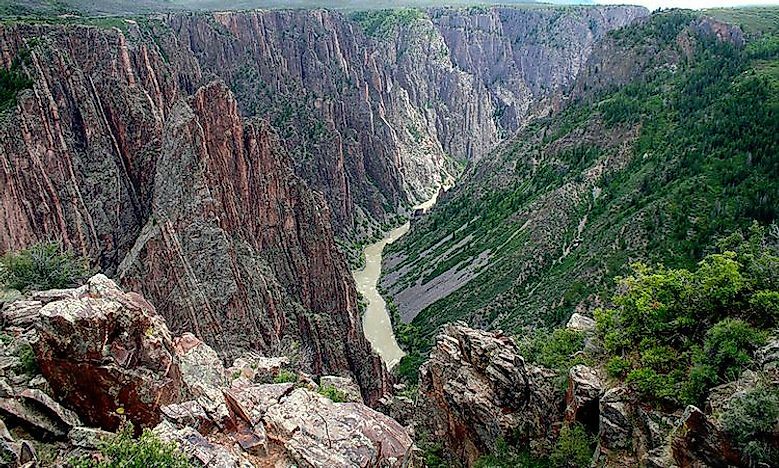 The deepest and the most dramatic part of the canyon are located in the Black Canyon of the Gunnison. The park derives its name from the fact that parts of the gorge receive sunlight for only 33 minutes per day because of its steepness which makes it difficult for the light to penetrate the walls appearing black. There are three entrances to the park located on the south, east, and north. Cuyahoga Valley preserves and reclaims some of the rural landscape along the banks of Cuyahoga River. The national park covers an area of 51 square miles and is under the management ofthe National Park Service. 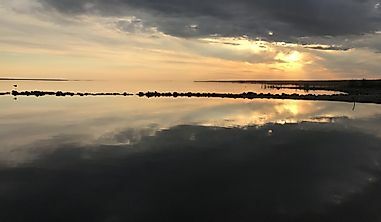 It is the only established national park in Ohio and was established in 1974 as a recreational area but was upgraded into a national park in 2000. 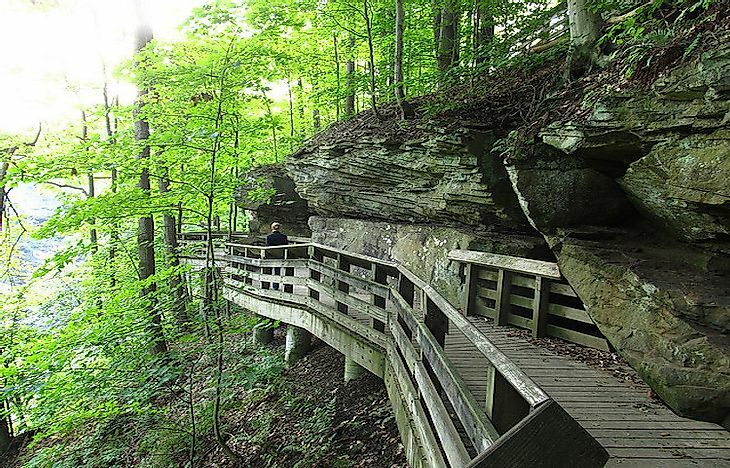 Hikers and biker frequent the park because of the many trails which lead to its attractions such as the crushed limestone, waterfalls, rolling hills, caves, and the beautiful winding rivers. Some of the preserved and restored displays of the 18th and 19th centuries are also found in this park. Congaree is located in South Carolina and protects a large piece of old-growth bottomland hardwood forest in the US. The park was designated a national park in 2013 and covers an area of 41.06 square miles. Some of the tallest trees in the Eastern US are found in Congaree National Park. The park also preserves parts of the Middle Atlantic Coastal Forests ecoregion. 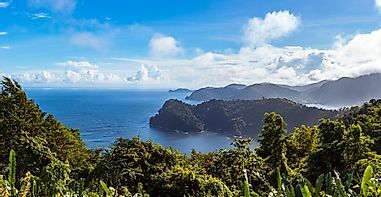 The national park is designated a wilderness area, a nature reserve, a major bird area, and a national natural landmark. 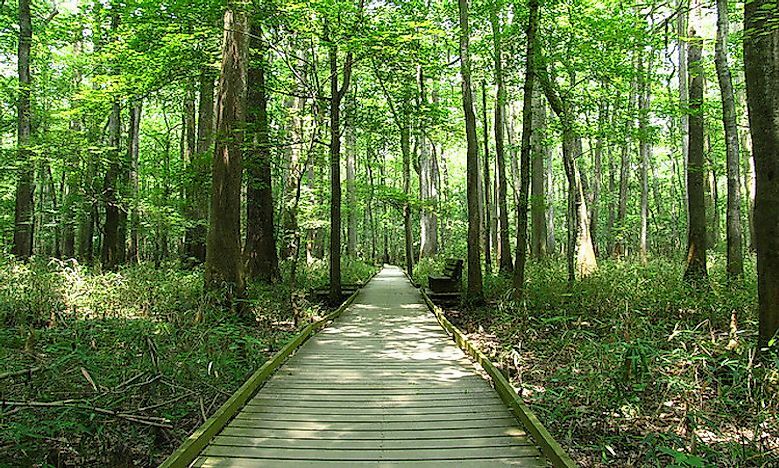 Congaree is also a significant hiking, bird watching, and canoeing destination. Camping sites are also available in the national park. Great Sand Dunes National Park is located in the San Luis Valley and was initially created as a national monument. 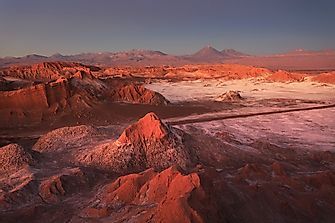 The national park was established in 2004 by an act of the US Congress. Great Sand Dunes National Park cover an area of 70 square miles with the preserve protecting a further 66 square miles. 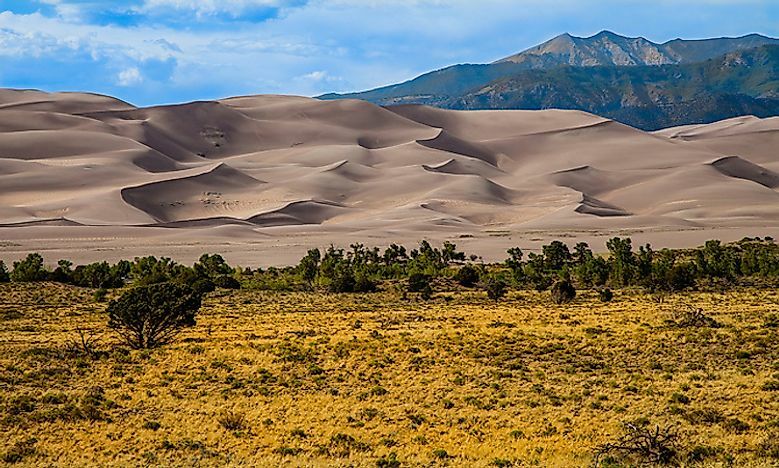 The park has the tallest dune in North America which rises to 750 feet from the base of San Luis Valley. Several streams of water flow on the perimeter of the dunes eroding their edges. The water is absorbed into the ground with the sand deposited on the surface. Alpine lakes and tundra are also contained in the park. Pinnacles National Park covers the mountainous region which is found on the eastern side of Salinas Valley. The park is divided into east and west by the rock formations while the foot trails connect the divisions. The east side of the park is dominated by shade and water while a high wall dominates the west side. 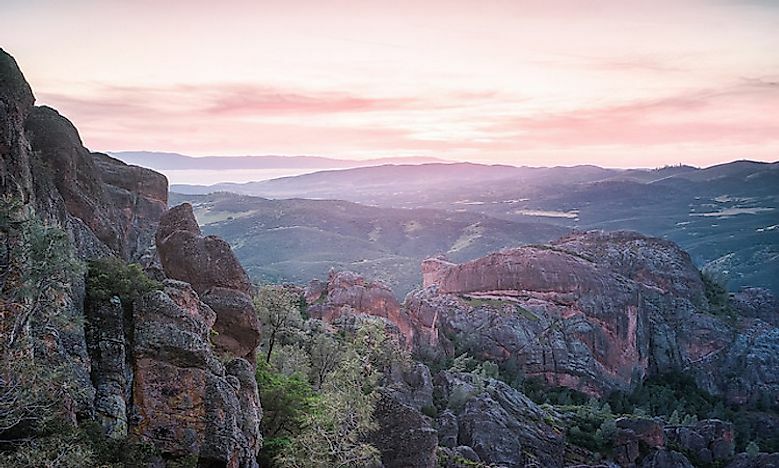 Pinnacles National Park was established in 2013 from the Pinnacles National Monument which was established in 1908. 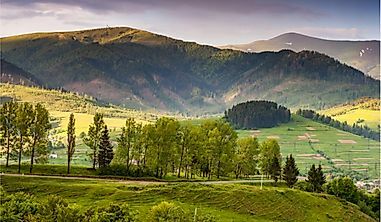 The national park is characterized by several trails, a variety of wildflowers, and the famous “The Pig Fence” with many hikers visiting the national park, especially during summer. 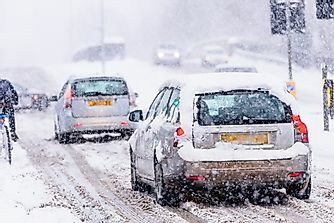 This page was last updated on April 16, 2019.